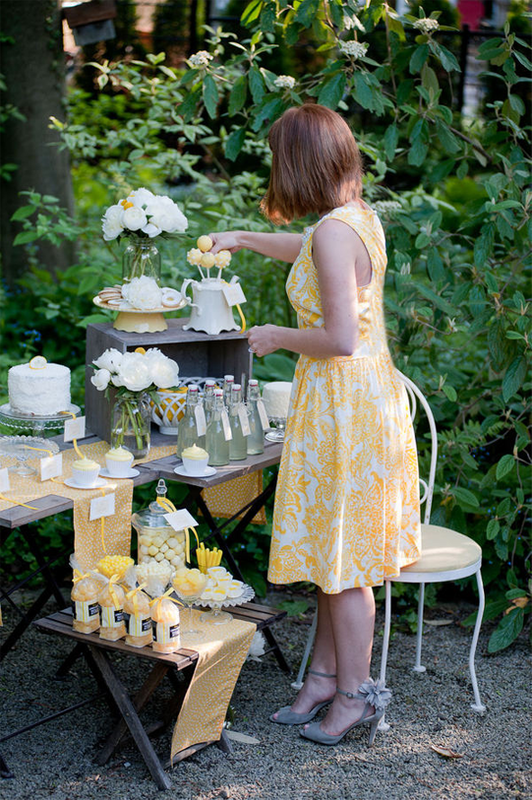 An amazing photo session inspired by a tea party in lemon yellow and white, with a hint of the lightness and the elegancy of the afternoon tea party in an English garden. 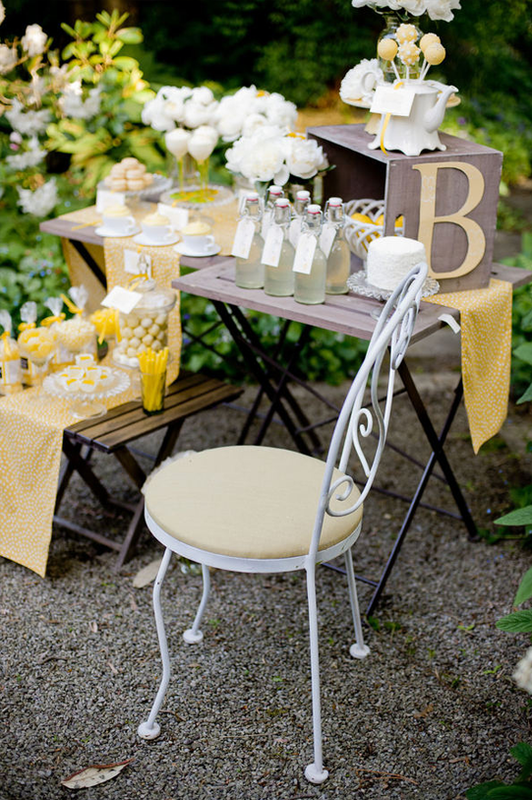 Just look at the rich and beautiful table, full of small little details: utensils, cups and sweets which fit perfectly to the simple furniture and the white peonies. Прекрасна фотосесия, вдъхновена от чаено парти в лимонено жълто и бяло, с намек за лекотата и елегантността на следобедното чаено парти в английска градина. Богатата и красива маса пълна с малки жълти детайли: прибори, чашки и сладки чудесно си пасват със семплите мебели и белите божури. 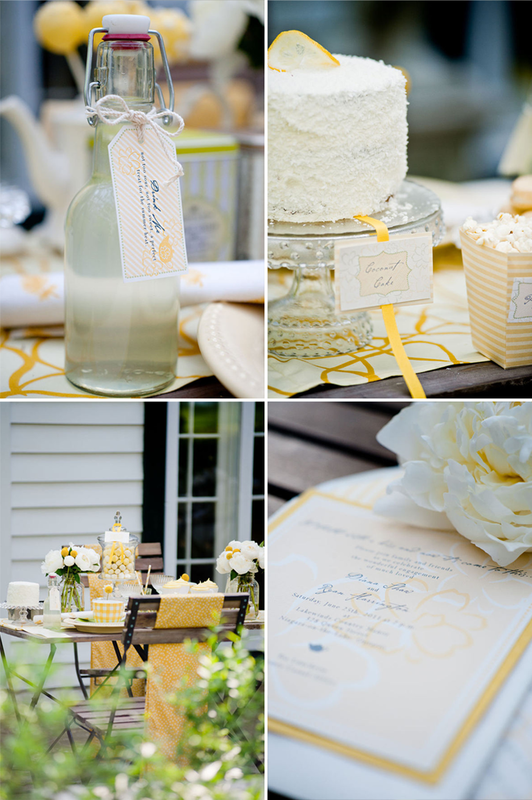 So very pretty in such a disciplined colour scheme! Sunny and happy – just gorgeous. Wow, this is absolutely stunning. No detail was left out, yet it is so simple. 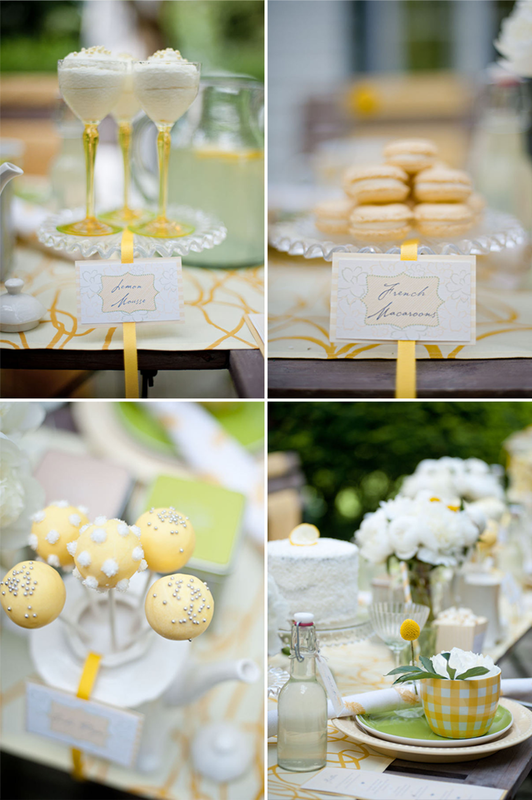 Plus any party with macarons is destined to have a special place in my heart! Мне очень нравится! Желтый очень подходит для летних свадеб! What a nice pictures. 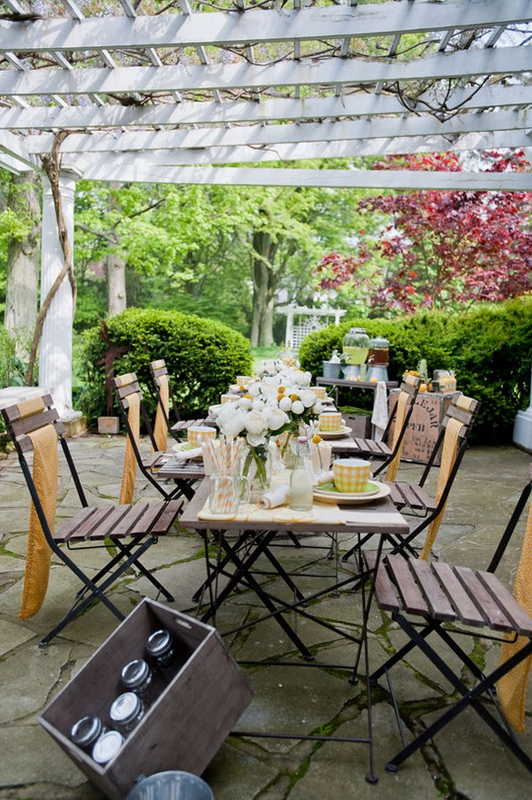 I want to invite all my friends for a garden party just like the pictures shows. Wow that is sooooo sooooo stunning.